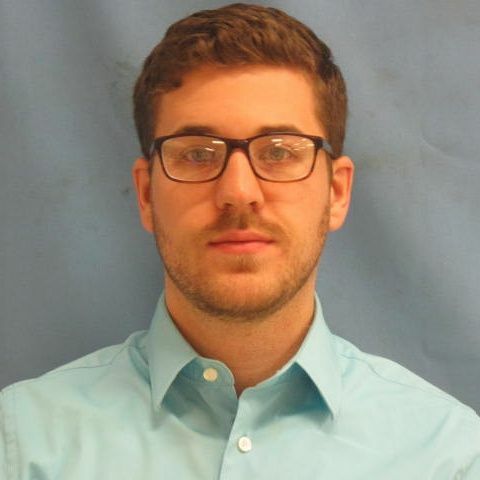 A former teacher at eStem Public Charter Schools is arrested for sexual assault. According to a Little Rock Police Department report, 24-year-old Joshua Wayne Cameron faces a charge of second-degree sexual assault for an incident last August. The report states that Cameron placed his hands inside a juvenile’s pants at eStem High Public Charter School. School faculty reported the incident to the child abuse hot-line and Cameron was placed on administrative leave. Cameron reportedly refused to make a statement to police, but resigned his teaching position on September 4th.